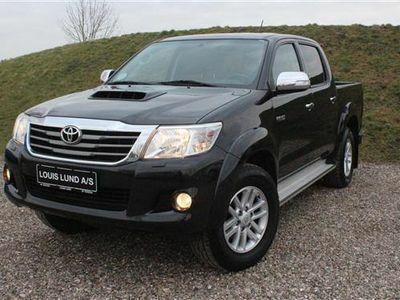 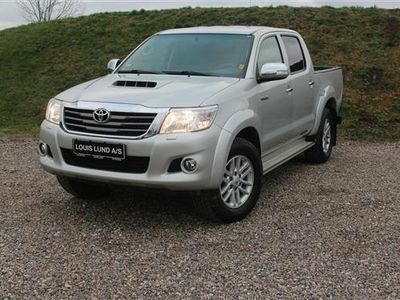 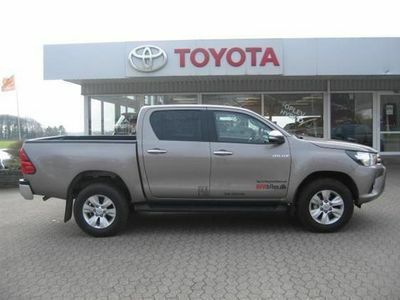 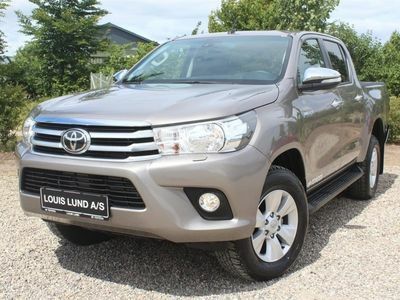 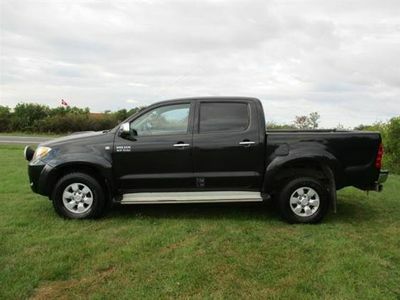 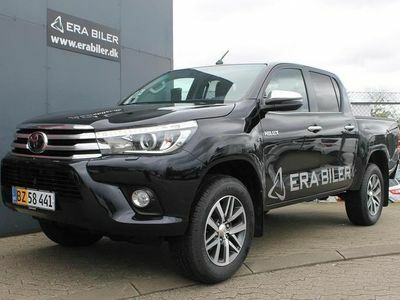 Toyota HiLux 2,4 D-4D T3 Safety Sense 4x4 150HK DobKab Aut. 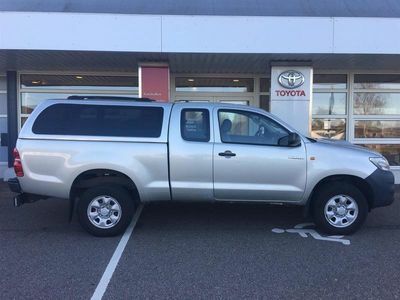 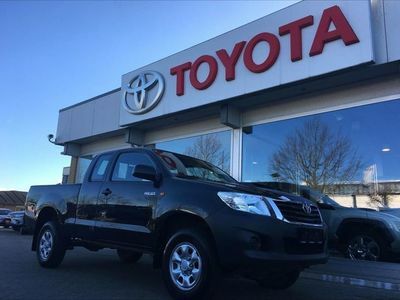 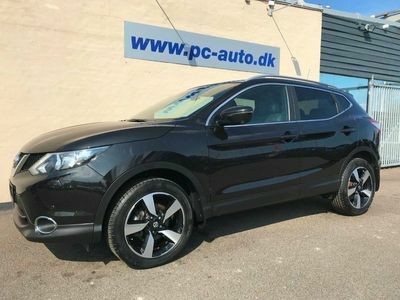 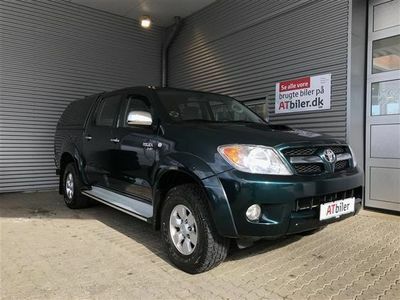 Toyota HiLux Dobb.Kab. 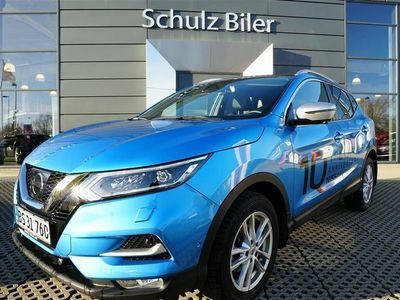 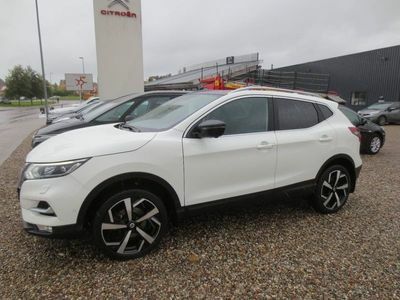 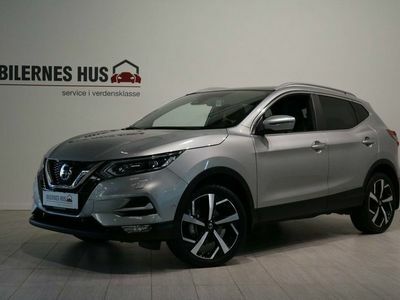 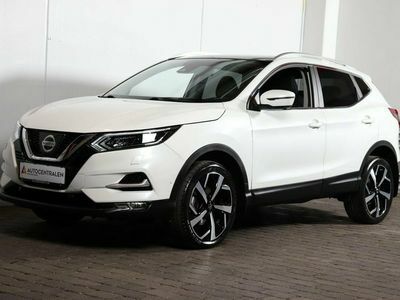 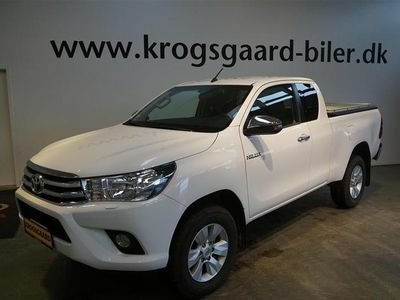 3,0 D-4D T4 4x4 171HK Pick-Up Aut. 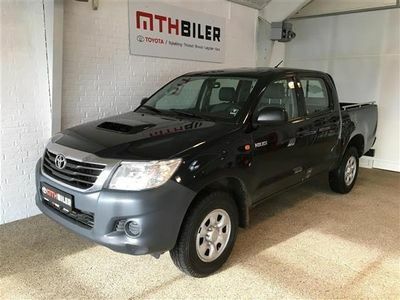 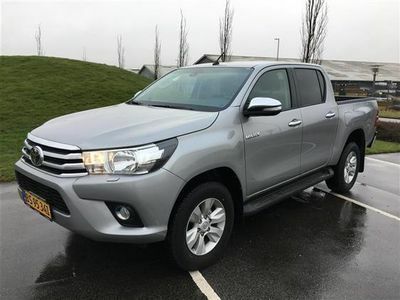 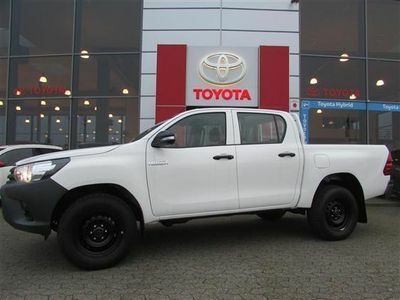 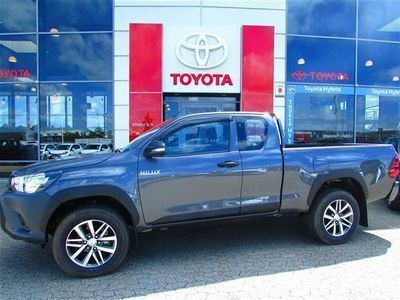 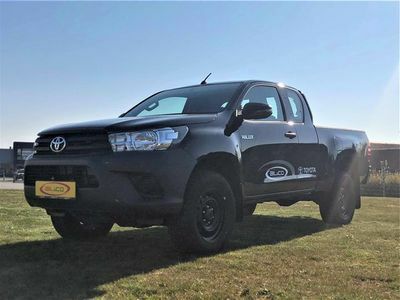 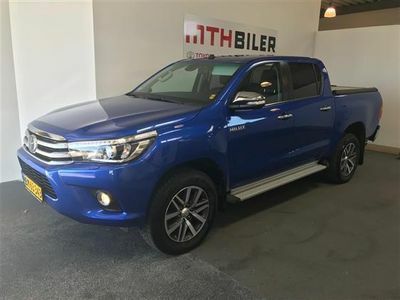 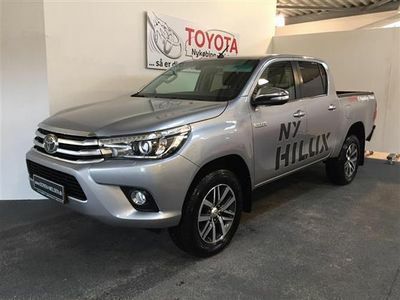 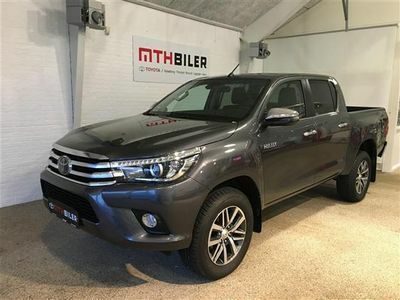 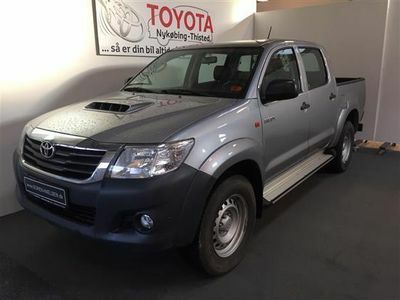 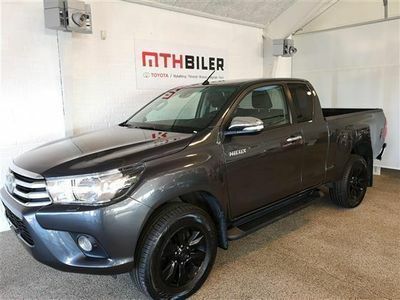 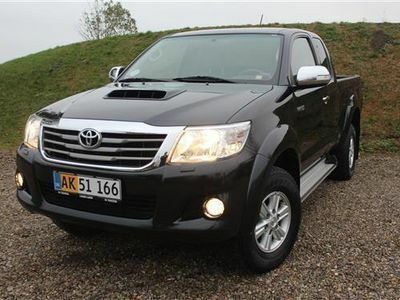 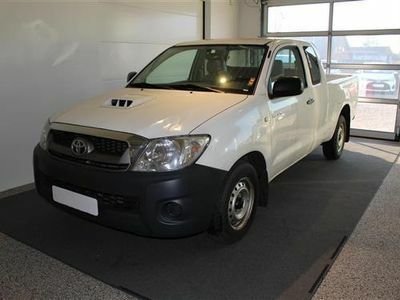 Toyota HiLux 2,4 D-4D T4 4x4 150HK DobKab Aut.